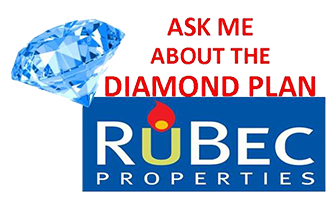 RuBec Properties is a professional real estate firm. We specialize in the management of single and multi-family homes. 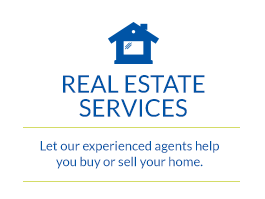 As a full service real estate firm, we also offer sales. We represent the owner in all actions arising out of day-to-day operations of the property. This includes, but is not limited to advertising, leasing, record keeping, accounting of funds, periodic inspections, and responding to tenant needs. We also represent the owner in any court action required to insure provisions of the rental agreement are adhered to by the tenant. Utilization of the latest technology enables us to promptly address any matters that rise in the management of properties. We realize but for property owners, tenants, vendors, employees, and others we work with, we would not exist. It is very important to do the right thing, do it well and timely. This is what we strive for in the management of your property. We want to add value by removing the drudgery and time it takes to manage your own property. We care about the outcome and how to create the best outcome. 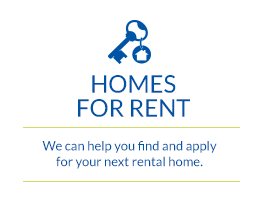 Our goal is to be the most customer friendly property management company in the Greater Charlotte area. Give us a call so we can work with you! Have an investment property you want to rent? 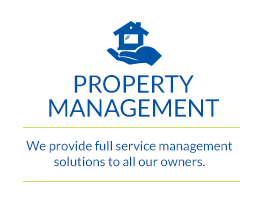 As a full service property management company, we represent the owner in all actions arising out of day-to-day operations of the property. You have your job; we have ours, let us manage your investment property. Currently, our property management company manages over 300 of the finest Charlotte rental properties with an impressive staff to property ratio…and an impressive occupancy ratio. We want to make your experience in finding your next dream home an enjoyable one! 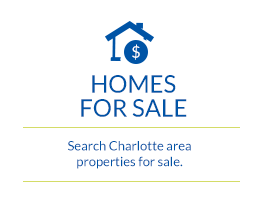 Get started by searching houses for sale in Charlotte and surrounding areas . Thanks for all you do! I am very happy with your services and thank you for all your help in managing my properties.